Mobile apps have become an integral part of our everyday lives since it help us get our jobs done, stay in touch with people we care about, do our shopping, organize our families, even assist with our mental wellbeing and much more. Nowadys, the rapid advances in new technology and constantly offers their upgrades, mobiles have been getting increasingly attentions. As the quick development of eCommerce and business , people are more tend to accustom themselves to shop online via mobiles. 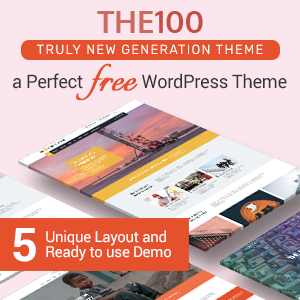 And Mobile App WordPress Themes are getting more and more favored by users and are becoming a hot trend gradually at the same time. All these themes are created for a different purpose and under unique aesthetic appreciation. 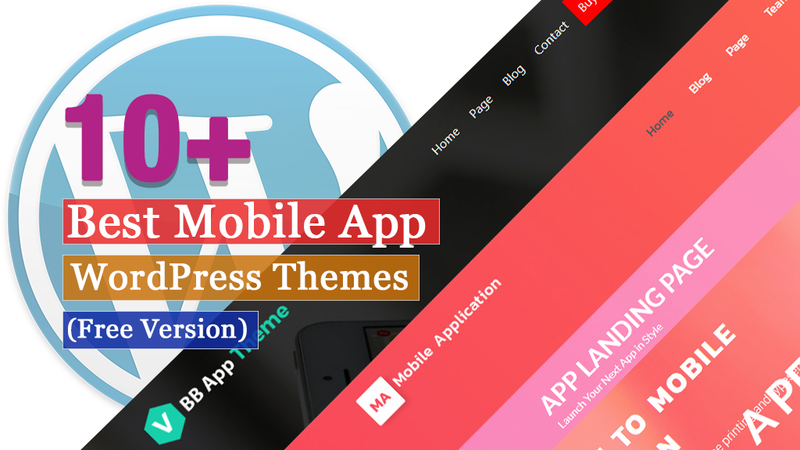 Each themes are user-friendly design and easy-to-use features as well super mobile-friendly design plus awesome features that help you creating fantastic Mobile App WordPress Themes. Here, I’ve collected some of the 10+ Best Free Mobile App WordPress Themes that are perfect for building perfect mobile app websites. 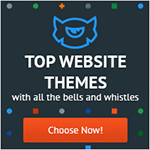 Let’s dig into these lovely themes. Arya Multipurpose theme is a reponsive simple, clean WordPress Theme. 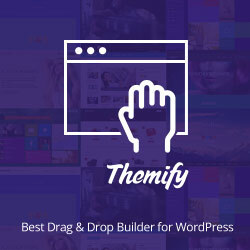 The theme is perfect fit for any website such as Businesses, Agencies, Apps landing, Freelancers, crypto business, Portfolio, Photographers, eCommerce Stores, Consulting, Architects, bloggers, Personal and many more. It is built for various types of websites. VW Mobile App is a versatile, robust and clean WordPress theme. It is suitable for promoting mobile apps, app pages, creating landing pages, introducing and showcasing app details, selling mobiles, tablets and gadgets online, displaying tech-savvy products and applications and similar businesses and websites. App Landing Page is a clean and responsive WordPress theme created by Rara Theme. It helps you to showcase your latest app in a creative and appealing way. The theme has many features to delight your audience with app snapshots, video demo, links to download from Apple Store and Google Store and much more. BB is a beautiful and responsive free business WordPress theme which can easily bring your website to perfection. Neat, dainty and easy to use, it will truly make your website stand out. 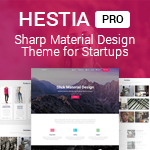 This responsive theme is perfect for mobile app, gadgets or any other business proposition, company corporate identity showcase, affiliate, job board and portal, jewelry, local business, creative agency, architecture, listing, yoga, wedding, university, school, sports, quotes and similar websites. Restarter is an harmonious, seamless and flexible, fast and responsive WordPress creative mobile application showcase theme. The theme works seamlessly on all major web browsers, tablets, and phones. Also, the theme is SEO optimized and comes with full support of Schema.org markup. Oginer is a modern and creative multi-purpose WordPress theme. The theme is suitable for creative agencies, small company, freelancers, personal websites, startup mobile app and product showcase. It features multiple sections on the front page layout, easy to use and customizer. 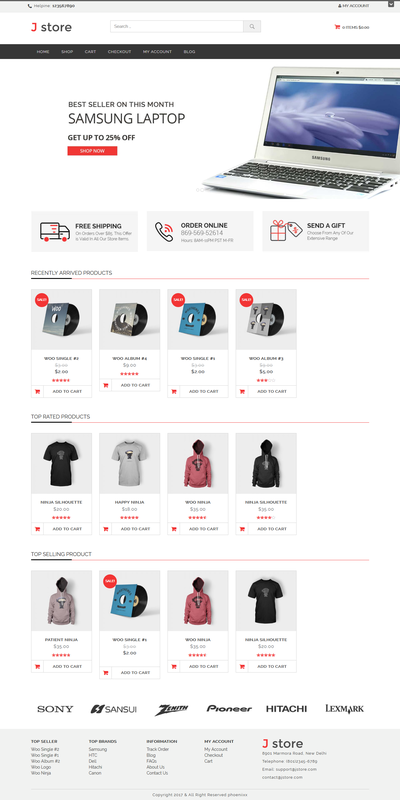 Jstore is a responsive WordPress theme. 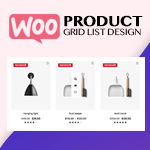 The theme is built with Bootstrap v3.3.7 & CSS3, based on WooCommerce plugin. 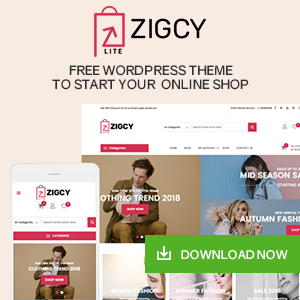 The theme is appropriate & recommendable for online book store, mobile & tablet store, laptop store, apparel store, fashion store, sport store, digital shop, handbags store, cosmetics shop, jewellery store and for multipurpose online stores. Inbox is an unconventional WordPress Blogging Theme which is designed to make your website look like a Email App. It does not include a full page scrolling effect but rather each section has its own scrolling effect making it effective to showcase a lot of content without loosing the email app like effect. The theme is carefully optimized to work in all kinds of devices, be it desktop, mobile or tablet. Advanced IT company theme is highly applicable for the IT companies apart from the digital marketing agencies as well as certain startups in the IT industry. The theme is a good bet for the small scale businesses and works well with the various web design companies as well as certain technical businesses. 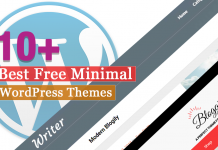 AppSetter is a responsive and super flexible free blog theme. The theme is perfect fit for tech sites, review, mobile, and other electronic sites and stores. It has attractive designs and includes lots of important features. Skyhead is an powerful WordPress theme. It is perfect to promote web apps, mobile apps and all kind of marketing and startup websites. The theme is clean, with a professional design, uses customizer API with tons of powerful and flexible theme options in order to make your life easier and build your site very quickly. Next articleBloom vs OptinMonster vs Thrive Leads – Which is the Best WordPress Email Optin Plugins?